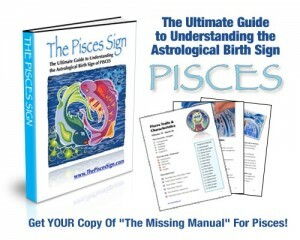 When you’re involved with a Gemini, you’re involved with a jack-of-all-trades, a whiz-kid, a trickster and a messenger. 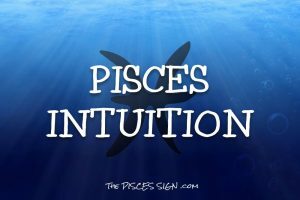 Are GEMINI & PISCES Compatible? If you can give a Gemini good communication, social interchanges and a variety of life experience, then you have a better chance of getting their love and affection. Each one of you can be accommodating and obliging. Essentially, you're both versatile and enjoy variety. You're both pretty good at adapting to change and going with the flow. In fact, you'd both usually rather go with the tide than against it. Between the two of you there are probably six or seventeen projects going on at the same time. It is important to establish priorities in several arenas of your life. 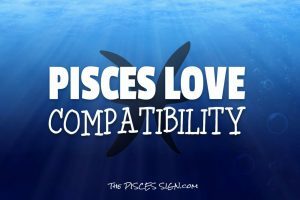 TIP: Pisces & Gemini will be happy together when you determine exactly what you want together. 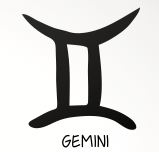 Gemini is essentially articulate, versatile and adroit. Put another way, Gemini likes variety. Gemini is an idea person. Gemini's mind naturally likes to go from subject to subject. Gemini has varied interests and like to keep up with what's going on in the world. Gemini can be the original "quick study" who grasps facts, concepts and ideas. On the other hand, Gemini can get bored easily and do not like things to drag along. Gemini needs open lines of communication. The best friends for Gemini are the ones who appreciate Gemini's sense of humor. 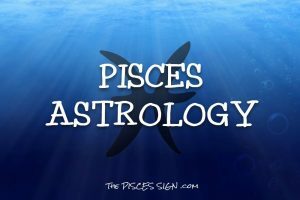 At times, Pisces may feel like Gemini has not one, but at least two different personality sides.